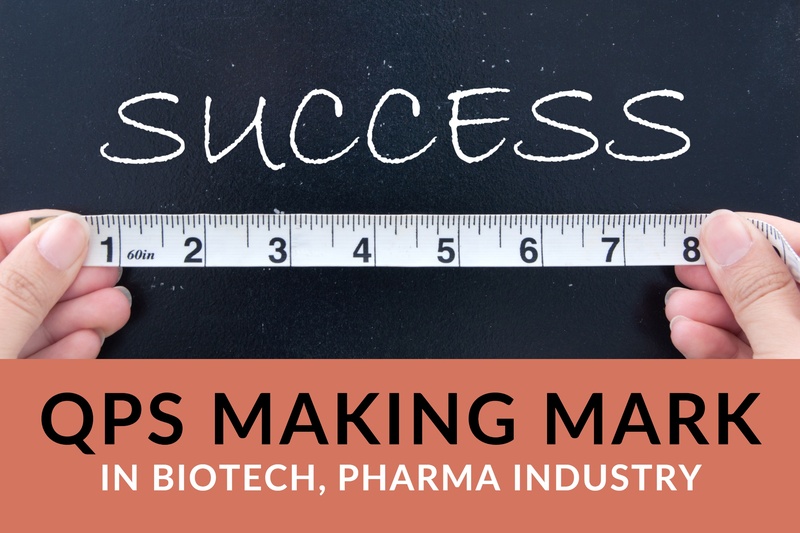 I want to personally congratulate our new biotech/pharmaceutical client QPS on the expansion of its U.S.-based Phase I clinical trial capabilities to support the growing needs of its pharmaceutical, biotechnology and CRO (contract research organization) partners. To fill their drug pipelines, large pharmaceutical and biotechnology companies are buying promising drug compounds that have been developed by small biotech companies up to the point of candidate nomination. These promising compounds then become candidate drugs that the large companies put through rigorous testing and analysis before potentially being reviewed and assessed for approval by the FDA. 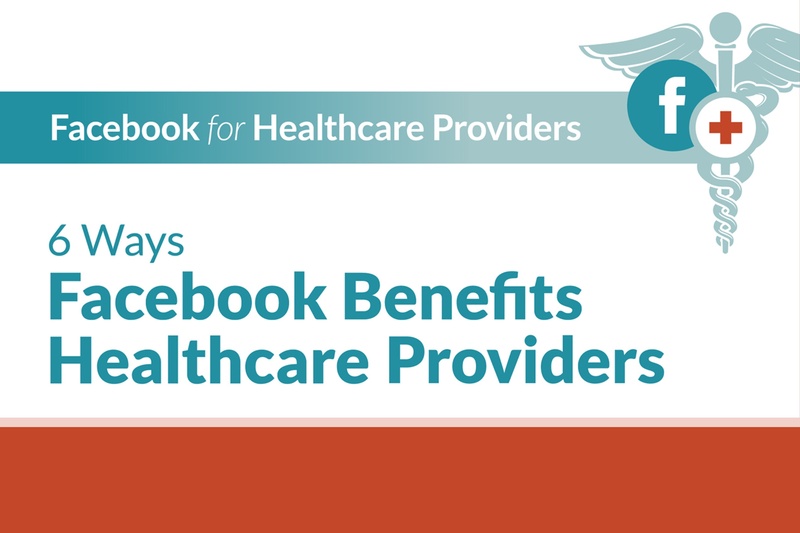 When we asked healthcare providers about their most successful social media channel, more than half pointed to Facebook, likely due to its position as the social media platform that reaches the most American consumers of all ages. 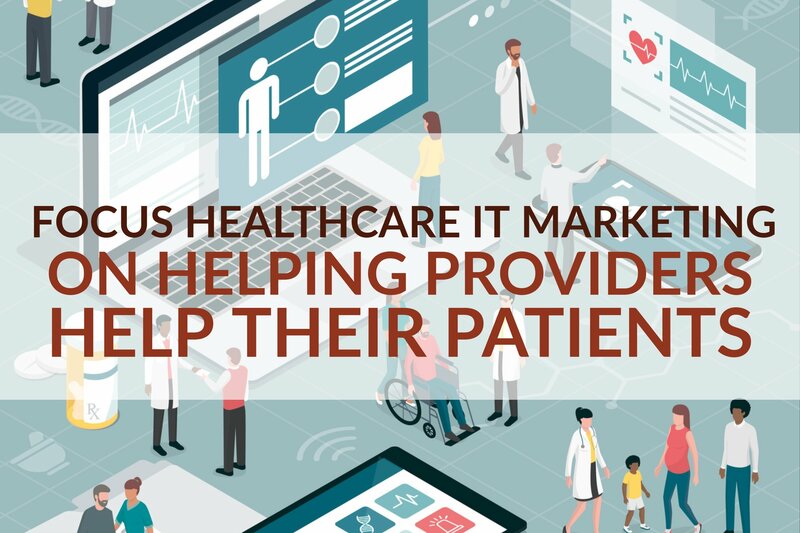 Healthcare is one industry that straddles the line between tradition and new technology when it comes to marketing. 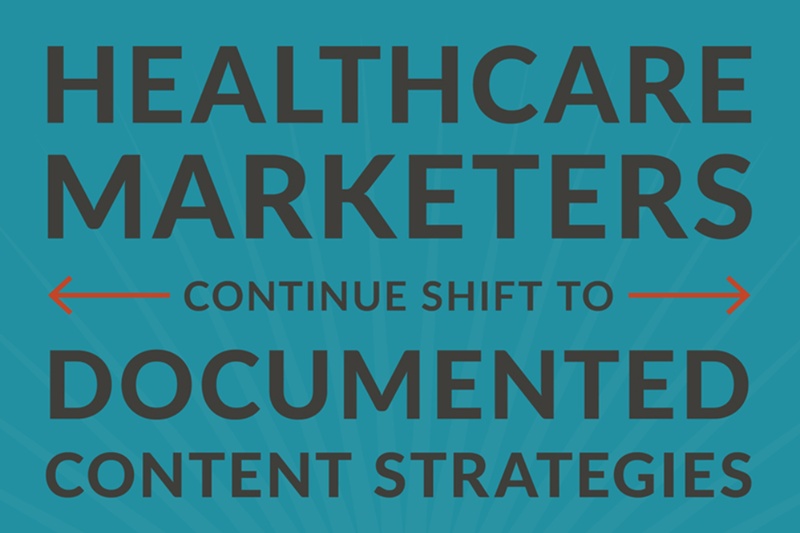 While social media now tops the list for how healthcare marketers distribute content to reach new and existing patients, more traditional formats such as print magazines remain an important part of many marketing strategies. 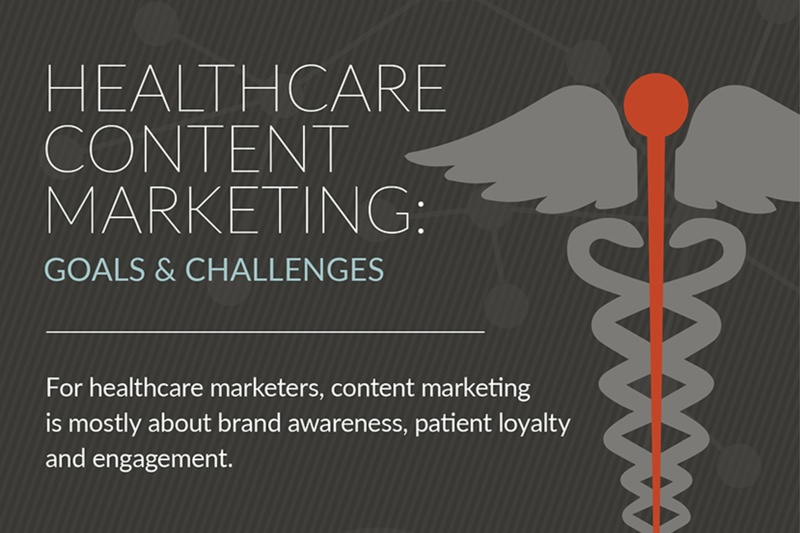 Brand awareness, patient loyalty and patient engagement are the top goals healthcare marketers are working achieve with their content, along with addressing the need to optimize content for search. If your strategy isn’t written down, is it really a plan? How closely will you—or the rest of the team involved in carrying that strategy out — follow the plan without documentation to refer to? 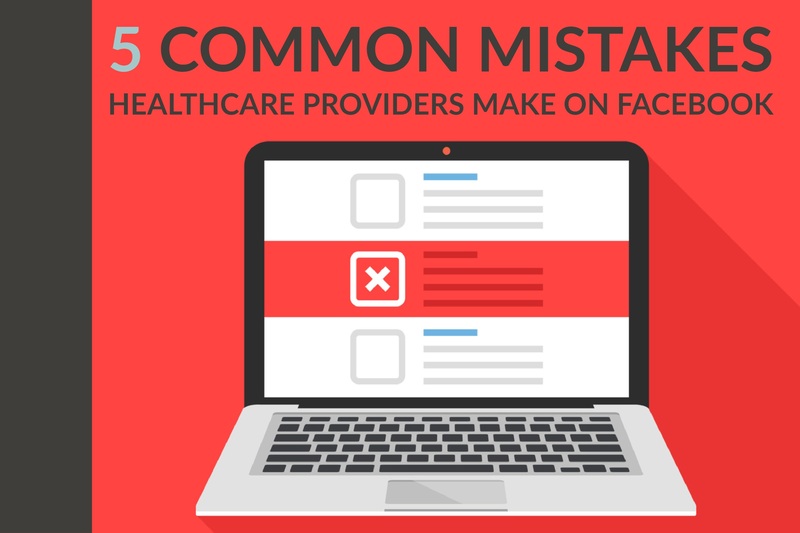 The idea of blending healthcare, with its many restrictions on privacy, with social media, where nothing seems private anymore, can be tricky for many providers. But the numbers show that it is a wilderness that you can’t ignore forever. As younger, social-savvy users become patients and healthcare consumers, providers will need to find that balance. These statistics show why. 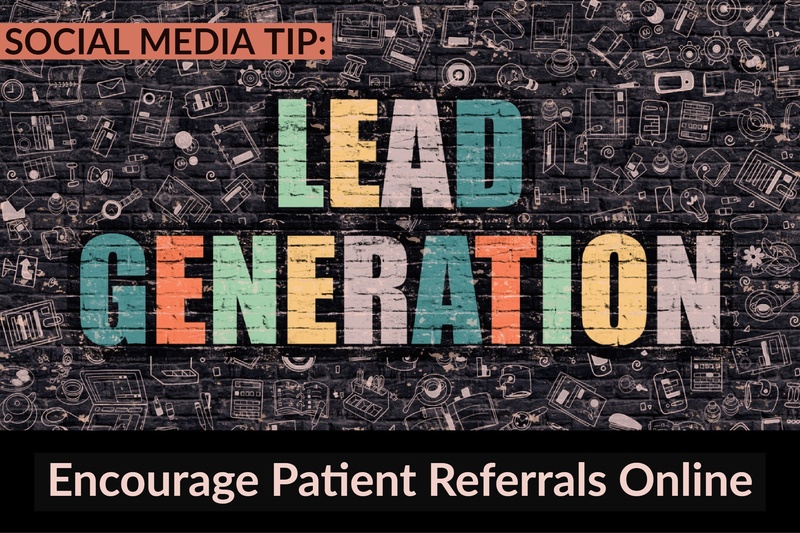 Last week we talked about the importance of encouraging your satisfied customers or patients to “check in,” rate and review your business on your Facebook page and other social media accounts. 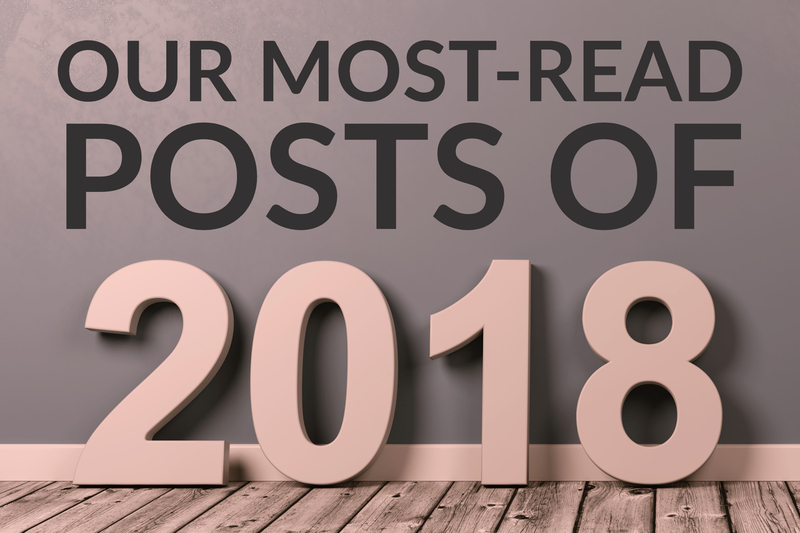 Nearly half of all healthcare providers are already using social media as a part of their marketing and patient engagement efforts. Another 40 percent say they are interested in entering the social media realm, according to surveys we have facilitated with providers across the United States.